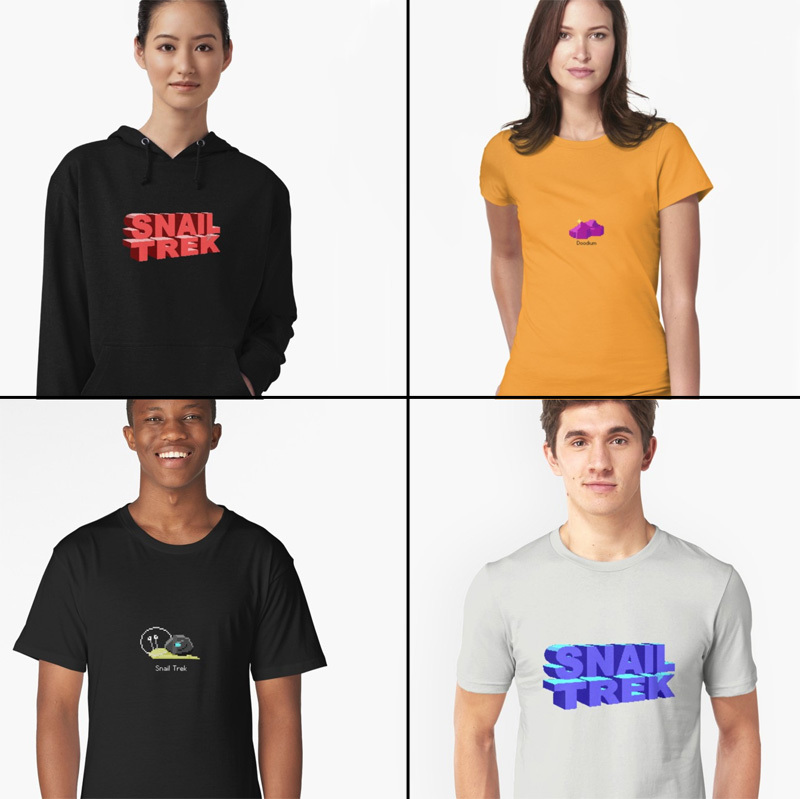 Snail Trek swag is now available! 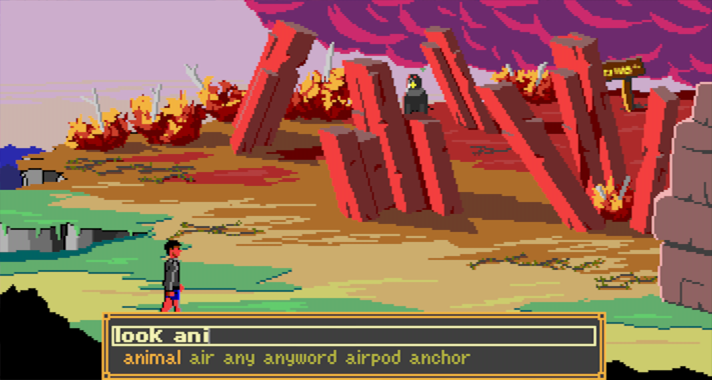 Work is continuing on Cascadia Quest (you can see updates here). 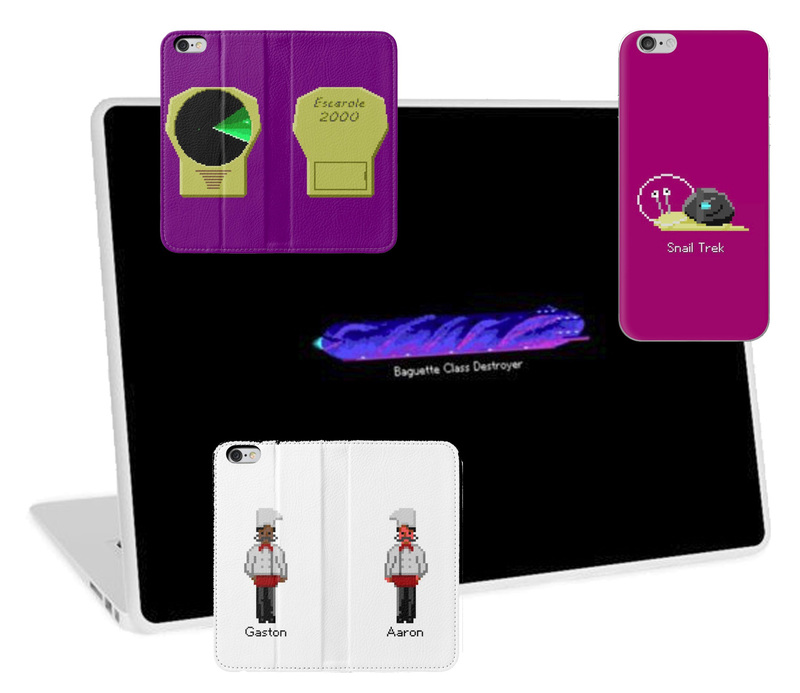 In the interim, however, IceFall Games has released a series of four mini adventure games. 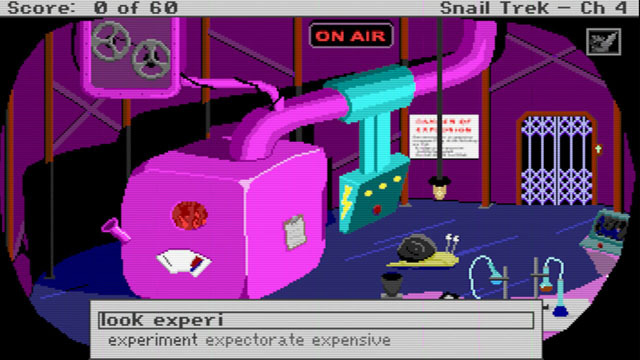 They chronicle the adventures of a group of snails that embark on a quest to find a new homeworld. And they are available on Steam now! Cascade Quest now has an official landing page! I managed to complete my second Ludum Dare game compo last weekend. I’m happier with my entry this time- the puzzle mechanics maybe aren’t quite as good, but the graphics, audio and mood are more polished I think. Have a look! Here’s a link to the compo entry. Here’s a direct link to the web version. 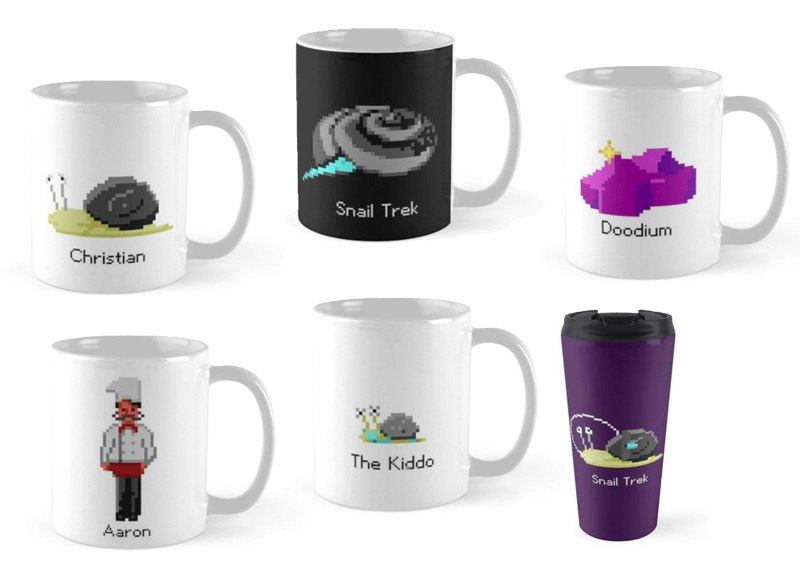 gamedev.net has hosted their 2nd Week of Awesome game jam from Sept 22-28 2014. The theme of the competition was “The Toys Are Alive!”. This was my first time using the Unity engine, and I’m very happy that my game took first prize among 34 entries! I worked hard all week producing a complete finished product with a good deal of polish, atmosphere and fun puzzle mechanics. You can try it out in the Unity web player on MacOS or Windows here. There were several more mechanics that I wish I’d been able to include in the game, but time constraints had me limiting the scope of the game. I am thinking about continuing development on it, fleshing it out into a full game, and possibly releasing it on different platforms. In the past few days I put together a demo of a water flow shader. Enjoy! And go watch it on youtube, wide-screen! since I posted anything. The dev blog has been pretty active though. The only changes on this site are that I added a lot more articles re game design in the About page. Follow me on twitter to see screen shots every saturday!